West Los Angeles College invites the community to view the works of world-renowned artists at the Artists Paint Artists exhibition, curated by Molly Barnes, running throughout June. A free public reception will be held THURSDAY, JUNE 7 in the college’s Fine Arts Gallery adjacent to the parking structure from 5:00 – 8:00 p.m. The exhibit will feature the works of more than a dozen artists with works displayed in prestigious museums such as the Met, MoMA and LACMA. 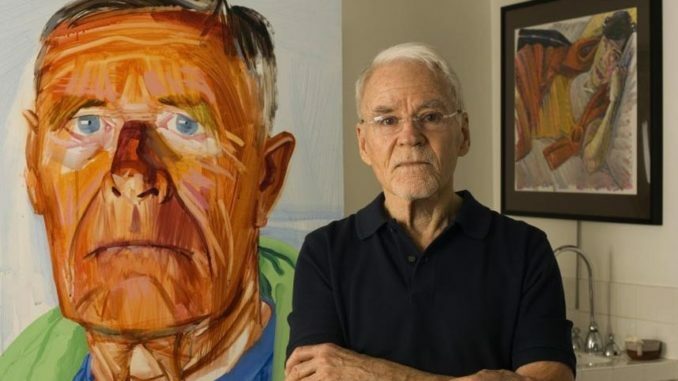 The artists include Sam Francis, Don Bachardy, Guy Dill, D.J. Hall, Kent Twitchell and Bradford Salamon. Admission is free. Parking is available directly adjacent to the gallery in the Parking Structure for $2 – exact change will be needed.